Spring is in the air....Well, Kinda! We can dream right? Actually in Central Texas it has been Spring...We hit a record two days ago and had a winter day of 82 degrees! My trees and bushes are so confused and trying to bud out....Just when that happens we will get a cold snap and all that new growth will shrivel away.... But let's think Spring anyway wanna? Once upon a Springtime is happening! 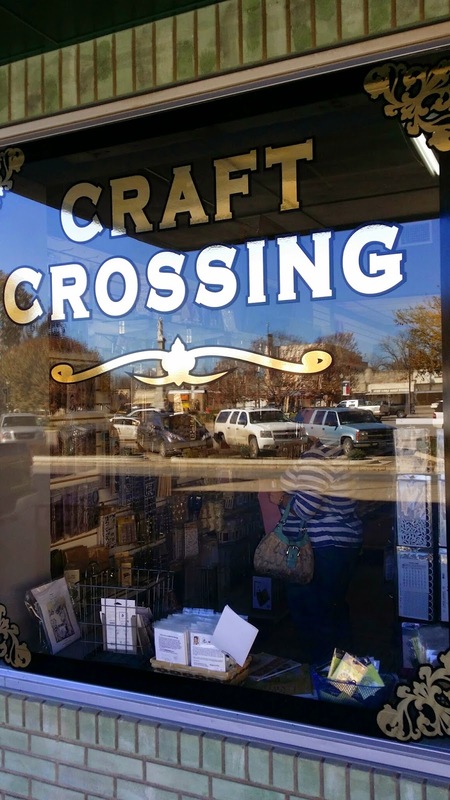 I'm off in the morning to an AH- MAY-ZING store in Gonzales, Texas...Craft Crossing to teach the Graphic 45 Springtime Lantern! I love this project and I totally love the Graphic 45 paper...AND....I totally and absolutely love this store PACKED full of paper crafting goodness! You can find anything and everything here! If you have some time, please come join in on the class. There are a few spaces left! Would love to meet you and give you a GIANT sized Texas HUG and teach you something new! So, please call Craft Crossing and save your spot for Saturday morning at 10:30!!! Have an FANTASTIC FRIDAY Y'all! Help, i cannot get to your blogspot! New Tutorial and Kits Done: Springtime Lantern!! POD HOLDERS ARE BACK!! - New Designs too!! Graphic 45 Gentlemen Crafting Friday! Hutch Tutorial DONE! Lucky Winner Announced! CHA GRAPHIC 45 SNEAK PEEK PROJECT and GIVEAWAY!! 2015 - It's a WHIRLWIND!